Hot flashes, insomnia, mood swings, and the other symptoms of menopause can be unpleasant and difficult to manage. 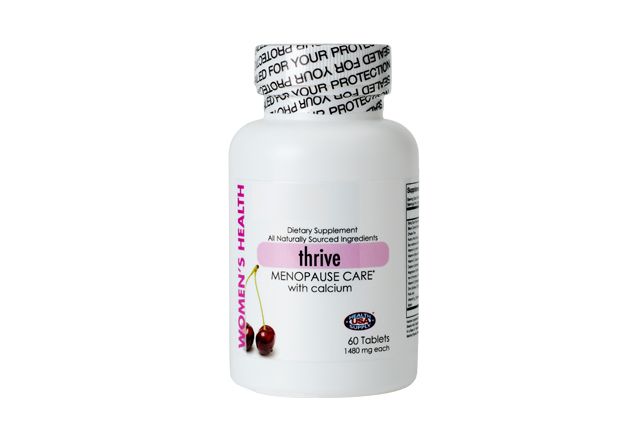 Thrive Menopause Care contains 4 kind of herb, Multi-vitamins and Calcium, that are used to help reduce hot flashes, night sweats, mood swings, bone density loss, forgetfulness and decreased arousal. 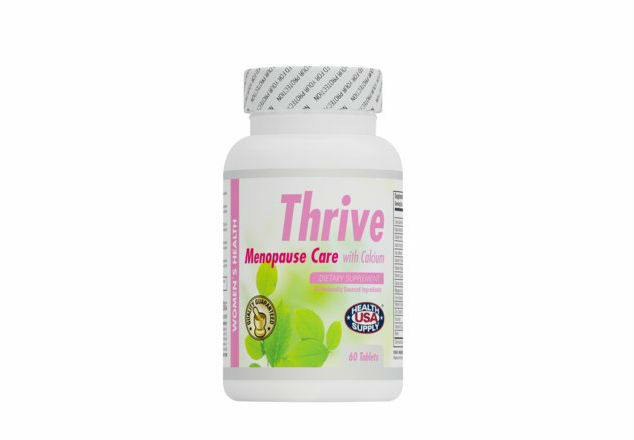 Contains a balance of vitamins and minerals for women to increase energy and offset the negative effects of menopausal hormone changes including hot flashes.